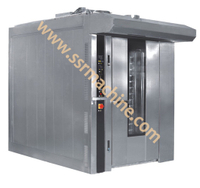 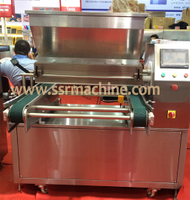 ●Fitted with LCD touch screen, controlled by PLC which can store dozens of recipes. 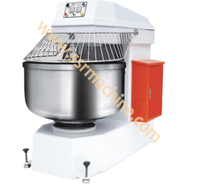 ●Made of stainless steel and aluminum, convenient for assembly and disassemble, easy to clean. 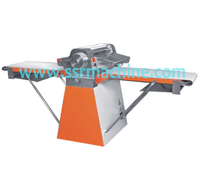 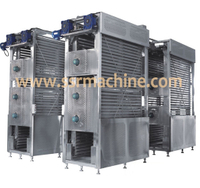 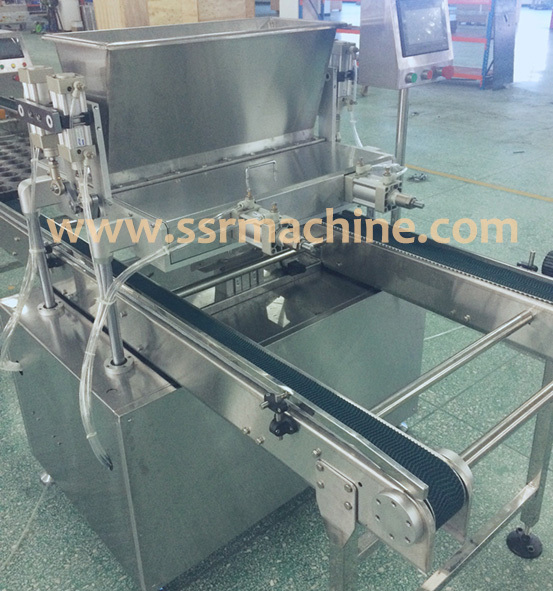 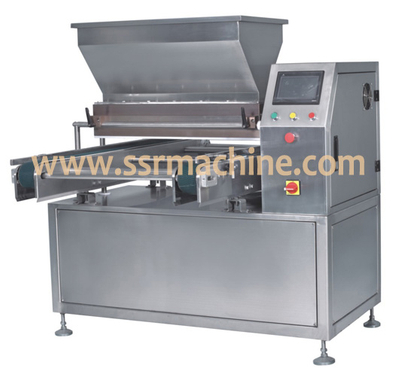 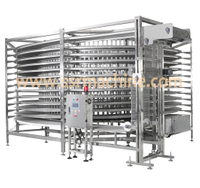 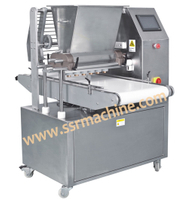 ●Roller controlled by servo to make variety of products by point or moving depositing. 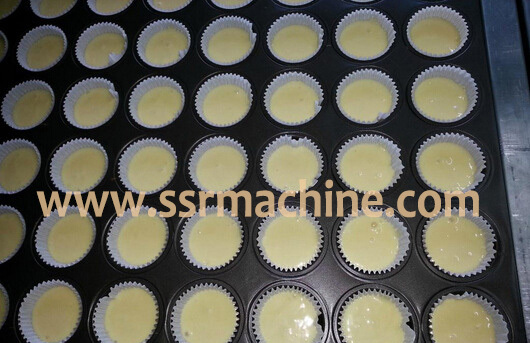 ●Circular can design of roller can control antifoaming performance of batter. 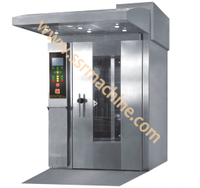 ●Equipped with safety device to prevent accident.